I grew up traveling with my grandparents. My grandmother would always have little surprises tucked away to pull out for me over the course of the trip. What I didn’t know then, though, was that she would also have gifts for my grandfather — though often very different than what she had packed for me. None of these gifts were large or particularly hard to carry, but, just the same, they would make places as far apart as Australia, Italy and the Million Dollar Highway feel like home. These days, I like to surprise my husband a little along the way, which makes our own experiences that much better. To this day, I remain grateful to my grandmother for teaching me the gift of giving! The Manteen (get it, Man…teen, ha!) is the perfect man’s canteen. The stylish stainless steel bottle can carry any beverage everywhere a man goes: the gym, the office, camping, fishing, golf, sporting events, or anywhere that you can get into shinanigans…..conceal a beer, and have no fear. It works perfect with hot and cold drinks too! 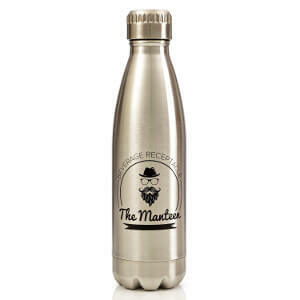 See the [easyazon_link keywords=”MANTEEN Stainless Steel Water Bottle” locale=”US” tag=”tbelles-20″]MANTEEN Stainless Steel Water Bottle here[/easyazon_link]. If your man is concerned about safety or likes to have easy access to all important essentials, then a RFID money belt is the ideal gift. Trouble is most money belts are cumbersome and unstylish. Not so with the Alpha Keeper Money Belt, it is lightweight, thin and inconspicuous when worn. It comes with RFID pouches for credit cards and ample space for keys, money and passports. 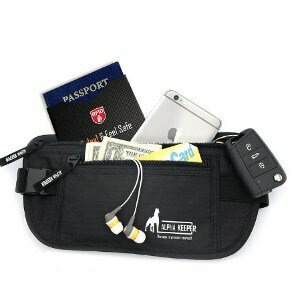 See the [easyazon_link keywords=”Alpha Keeper Money Belt for Travel” locale=”US” tag=”tbelles-20″]Alpha Keeper RFID Money Belt here[/easyazon_link]. The Leatherman is the ultimate “one-hand-operable” multi-tool, fusing one-hand-opening pliers and one-hand-opening blades (I say this as if I know what I’m talking about, but according to my husband one-hand-operability in a multi-tool is the shizzle). My man loves his Leatherman and it goes everywhere with him (just make sure he packs it in hold luggage as you won’t get through security checks with this baby!) My husband calls it the workhorse and I must say it has come in handy on more than one occasion whilst on the road! 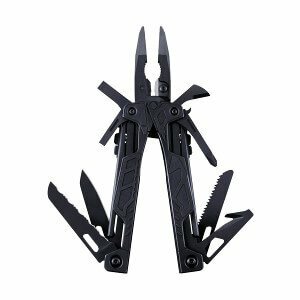 See the [easyazon_link keywords=”Leatherman Multi-Tool” locale=”US” tag=”tbelles-20″]Leatherman Multi-Tool here[/easyazon_link]. Who doesn’t like chilling in a hammock? 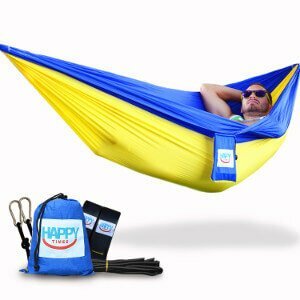 The Happy Times hammock is ideal for travel hammock – it’s easy and quick to setup, relatively light to carry and super comfortable to chill in. Ideal for camping, backpacking, hiking, boating or cycling excursions, but equally good for your patio or backyard at home. Your man will love it! See the [easyazon_link keywords=”All-in-One HAPPY TIMES Parachute Hammock” locale=”US” tag=”tbelles-20″]All-in-One HAPPY TIMES Parachute Hammock here[/easyazon_link]. Okay, it’s not the most inspirational gift, but luggage locks are very practical and can save you a lot of heart-ache and head-ache from stolen goods. 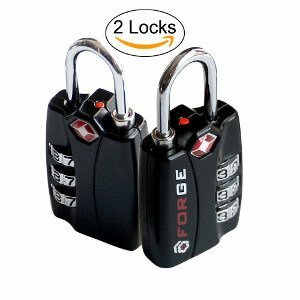 The luggage locks made by Forge are my personal favourites as they are strong, durable and have an easy to set, difficult to break 3-digit combination feature. 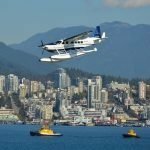 See [easyazon_link keywords=”forge luggage locks” locale=”US” tag=”tbelles-20″]Forge Luggage Locks here[/easyazon_link]. Again, this gift is more practical than inspirational, but if your man or indeed you suffer from circulation issues whilst flying, then compression socks are the business! 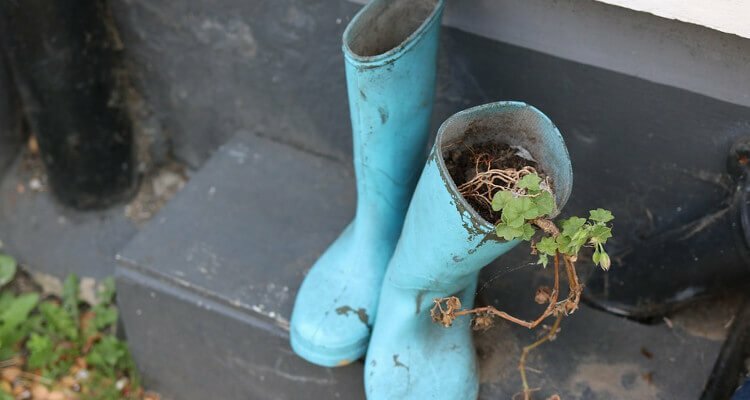 The the way they work is as follows: they compress the veins, arteries and musles on the surface of your leg so that blood circulates through smaller channels, thus getting back to your heart faster and making it less likely to pool in your feet. 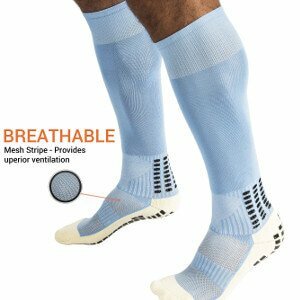 See [easyazon_link keywords=”compression socks” locale=”US” tag=”tbelles-20″]Fitsocks Compression Socks here[/easyazon_link]. Okay, this one is more for the youngsters, but how cool is this travel hoodie? 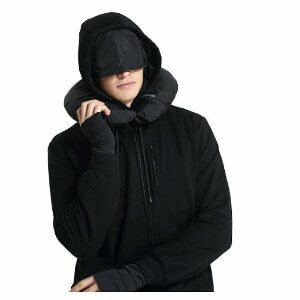 It comes with 10 pockets for all your travel needs, as well as a in-built travel pillow, eye mask, face mask and gloves. 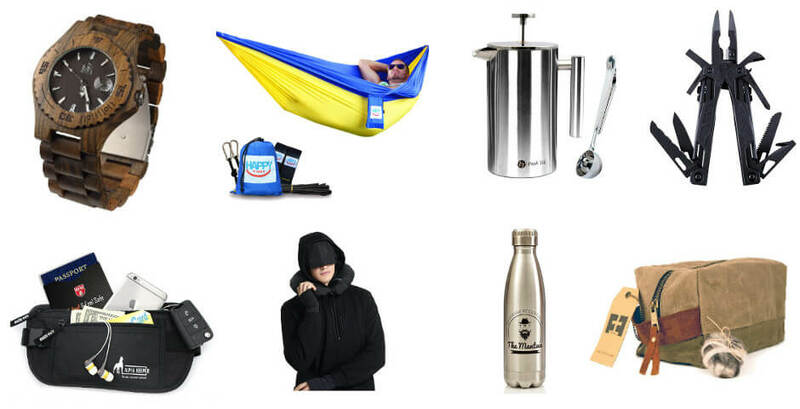 If your man likes travelling in comfort and is a hoodie type of guy, then this is the ultimate gift for him! See the [easyazon_link keywords=”xy37 super travel hoodie” locale=”US” tag=”tbelles-20″]XY37 Men Travel Jacket Hoodie here[/easyazon_link]. 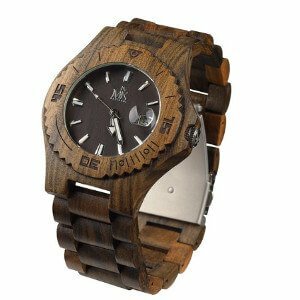 Want to make a real impression on your man, get him the Maui Kool Wooden Watch, made some Black Sandalwood and presented in an awesome Bamboo gift case, this watch will not only look amazing on him, but will get you loads of extra brownie points for your trip together! See the [easyazon_link keywords=”Maui Kool Wooden Watch” locale=”US” tag=”tbelles-20″]Maui Kool Wooden Watch here[/easyazon_link]. 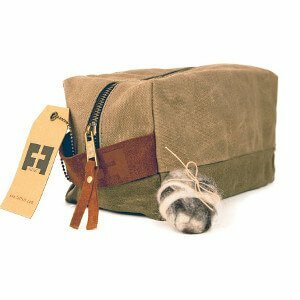 The DOPP kit toiletry bag from Fat Felt is the most masculine of toiletry bags. It is great for every type of adventure with it’s durable and water resistant waxed canvas cover. It’s earthy, timeless and rugged. Your man will love it! And if that’s not enough you can tell him it’s designed by an architect! See the [easyazon_link keywords=”DOPP Kit Suede Leather Travel Toiletry Shave Bag” locale=”US” tag=”tbelles-20″]DOPP KIT from FAT FELT Suede Leather Toiletry Bag[/easyazon_link]. The Shiatsu Pillow Massager makes me want to curl up on the couch for some neck rubbing blissfulness! It comes with 4 deep-kneading massage nodes and a heating function that soothes, relaxes and relieves muscle tightness. 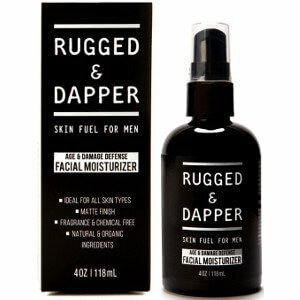 Your man will love you for this gift, but better still you can use it as well! See the [easyazon_link keywords=”Shiatsu Pillow Massager with Heat” locale=”US” tag=”tbelles-20″]Shiatsu Pillow Massager with Heat here[/easyazon_link]. Have you ever shattered your glass french press? I bet you have! My husband and I are both coffee fanatics and we are quite particular with what type of coffee we like. Travelling almost always means we have to compromise on our coffee preferences. All of that ended though when I bought a stainless steel french press from Freshtek. This little guy goes with us everywhere, it’s durable, light and makes wonderful coffee. 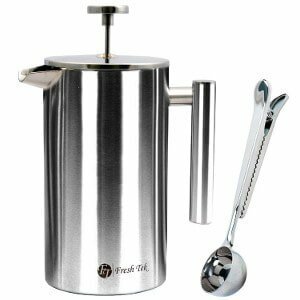 See the [easyazon_link keywords=”French Press Coffee Maker” locale=”US” tag=”tbelles-20″]Stainless Steel Coffee Presses from FreshTek[/easyazon_link]. 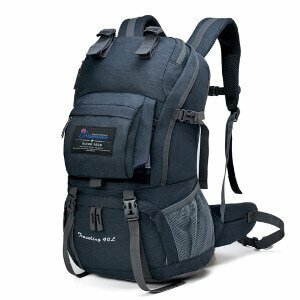 Brilliant daypack for general travel, hiking and camping trips. My husband and I have one each and I must say it is the most comfortable daypack I have ever used. The extra padding makes carrying this bag really easy, and the multiple pockets are great for carrying all essentials. It even has space for a water hydration bag. If your man is in need of a good daypack, this is it. See the [easyazon_link keywords=”Mountaintop 40L Water-Resistant Daypack” locale=”US” tag=”tbelles-20″]Mountaintop 40L Water-Resistant Daypack here[/easyazon_link]. Super stylish bi-fold wallet that screams sophistication. The leather is of the highest quality and it comes with RFID protection. It also comes with a really beautiful gift box. Upgrade you other halves tattered wallet with this one, he’ll love it! 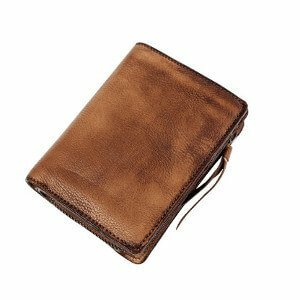 See the [easyazon_link keywords=”Geremen Vintage Leather Wallet” locale=”US” tag=”tbelles-20″]Geremen Vintage Leather Wallet here[/easyazon_link]. A versatile and sleek laptop bag that doubles as a carry-on backpack is always a winner! 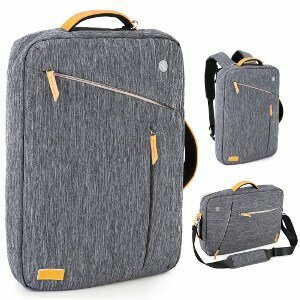 As a digital nomad I have tried a few bags but none have come close to the stylish Evecase. Your man will look great with this bag, the only downsize is he might be glued to his laptop instead of enjoying his time away with you! See the [easyazon_link keywords=”Evecase Laptop Briefcase Backpack” locale=”US” tag=”tbelles-20″]Evecase Laptop Briefcase Backpack[/easyazon_link]. The LUMINTOP flashlight is a great little gift for your special man. It is made from pure copper and can be engraved with whatever message you want to share. The best part though is that it provides amazing light output, is portable (it can be clipped onto a keychain) and is water resistant. 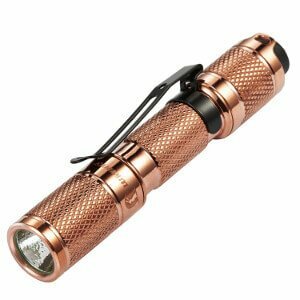 See the [easyazon_link keywords=”LUMINTOP Flashlight” locale=”US” tag=”tbelles-20″]LUMINTOP Flashlight here[/easyazon_link]. Sooner or later, one of us will run out of reading material on any trip we take. Whether you want to give your special someone something to entertain himself during travel time, or you are taking a day to just relax and enjoy the location you’re in, a book is a wonderful surprise. 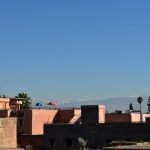 It can be the latest paperback that you packed into your suitcase or a title with some local flavor that you pick up along the way. 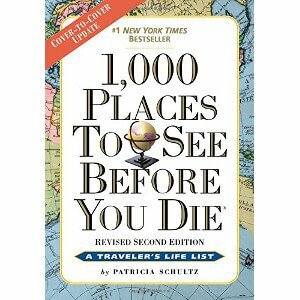 The bestseller, [easyazon_link keywords=”1000 places to see before you die” locale=”US” tag=”tbelles-20″]1000 Places To See Before You Die[/easyazon_link] is a lot of fun. In my family, a long train ride is an opportunity to play a few hands of gin rummy, as well as look out the windows and watch the scenery go by. 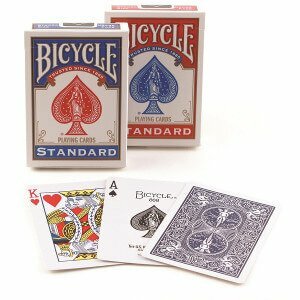 I have miles of memories in countries like Ireland that include not only beautiful views, but also some incredibly fun times spent beating the pants off the family while [easyazon_link keywords=”playing cards” locale=”US” tag=”tbelles-20″]playing cards[/easyazon_link]. It’s a bit harder to pull off, but there are lots of little bring-alongs that can make a trip more real. 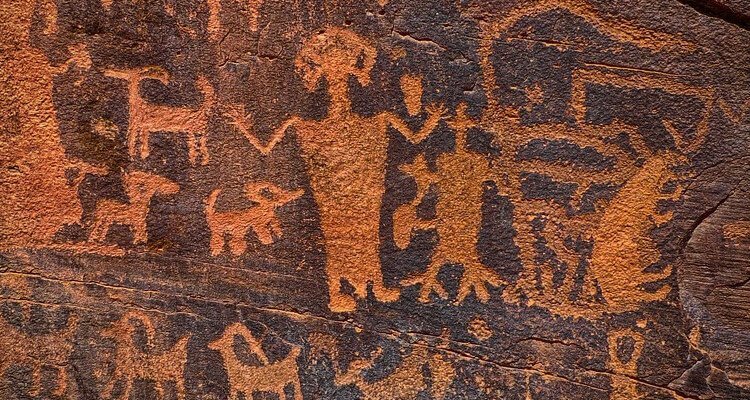 For some, it’s a bit of family history, like an old photograph of the grandparent who immigrated to pull out when you reach the ancestral home. For others, it’s a broader bit of history, such as a uniform button for a trip to a Civil War battlefield. 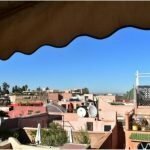 Bringing together the pieces of experiences about a place with the location itself can make that place much more real and memorable. Even the right story can be a perfect surprise when you reach a new place. 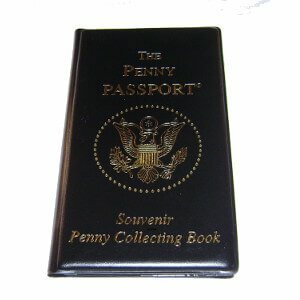 A [easyazon_link keywords=”penny book” locale=”US” tag=”tbelles-20″]penny book[/easyazon_link] is always a great shout! The best souvenirs are the ones that become part of your life, like a favorite tie. If you were to take a look at my husband’s closet these days, it’s full of socks from Portland, shirts from all over the world and even his beloved Irish flat cap. More than a few are pieces he wasn’t interested in buying for himself but that I was able to surprise him with. 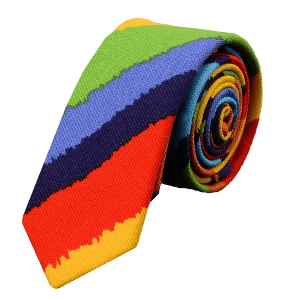 How about a [easyazon_link keywords=”fun tie” locale=”US” tag=”tbelles-20″]fun tie[/easyazon_link]. One of the most fun gifts I brought home for my honey, years ago before all of the carry-on restrictions, was a French dinner. I bought a selection of yummy, tres francaise dishes at Picard les Surgeles (excellent frozen foods in France), kept them frozen until I left for the Paris airport, when I put them in a padded freezer tote with the frozen bricks to keep them cold, then into my suitcase (wrapped all in a plastic bag to keep my clothes dry). At duty free in Paris, I picked up a bottle of Côtes du Rhone from a favorite Provençal village (Seguret), and after my non-stop flight to Dulles, got it all ready for a candlelit dinner by the time he got home from work. I love this idea. What a wonderful tradition to start. And being the main girl who has gotta wine, I especially love the last idea. I’m definitely doing this the next time we travel! Thanks for the great ideas. Let’s see; I bought him a baseball hat from the Red Dog Saloon in Juneau, sweaters from Viale Europa in Rome, a knock-off designer shirt from a nightmarket n Bangkok and and another shirt in Atlanta. 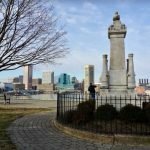 Love these ideas, especially the bit of history. One thing my husband has done for me: he surprised me with an inflatable birthday cake. It has all the size and drama of the real thing, yet tucks away invisibly in the suitcase en route. 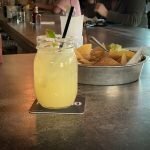 Of course, it’s best followed with a lavish local dessert you can actually sink your teeth into.